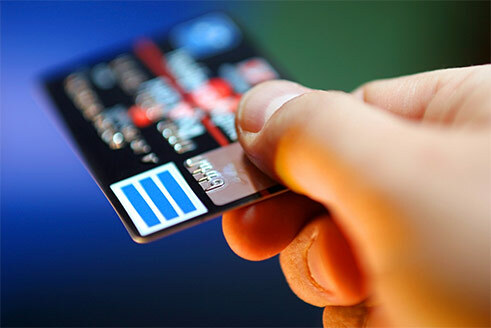 The Payment Card Industry Data Security Standard (PCI DSS) is a proprietary information security standard for merchants and service providers who store, process and transmit credit card data. 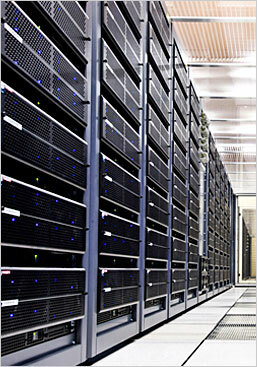 SIAS data centers provide PCI compliant environments, from physical security to information security policies and controls. We also have in-house security and compliance expertise as well as third-party auditing partners to help SIAS deliver industry-leading security and reliability.